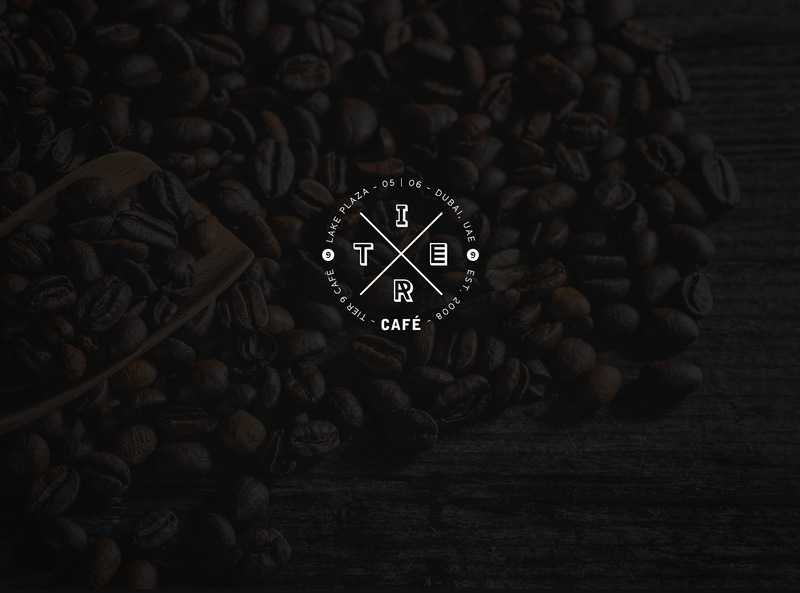 Identity design for a contemporary coffee shop that delivers experiences outside the ordinary. Tier 9 Café is a small coffee shop located in Dubai, UAE. Offering high-quality coffee grains and a contemporary experience that goes beyond a cup of coffee, Tier 9 deliver a classic note in small batches of flavour. During the first stage of design a set of ideas with different approaches were developed, but in the end the typographic solution aligned best to the company´s vision.